Ah, lovely Belgium. Notice how it sits so vibrantly between France, Germany, the Netherlands and Luxembourg. 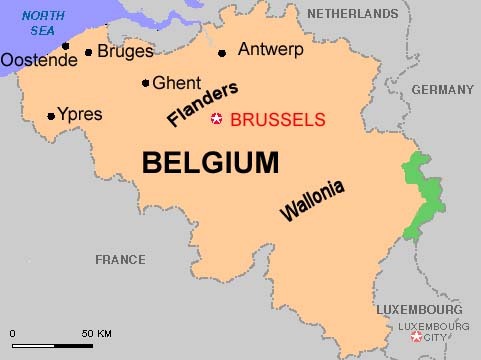 For those of you who don't know too much about Belgium, well, join the club.